Sign up below to get a weekly update email on what I’ve been up to, the most interesting papers I’ve read, and all things longevity, science, lipidology, performance, sleep, stress, exercise, and more, as well as announcements whenever a new podcast episode is released. 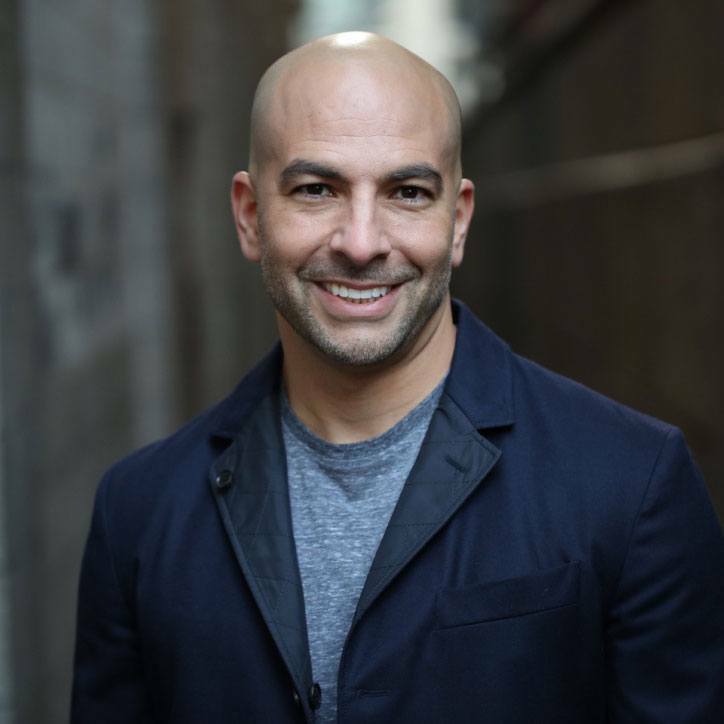 Dr. Peter Attia, is a Stanford/Johns Hopkins/NIH-trained physician focusing on the applied science of longevity. His approach focuses on increasing lifespan (delaying the onset of chronic disease), while simultaneously improving healthspan (quality of life). Peter happens to be one of the most interesting people I’ve ever heard. Since listening to him on Joe Rogan podcast, and subscribing to his newsletter, I’ve never once been disappointed or bored with his Content. I look forward to this podcast to being just like everything else he does, precise, informative, and most of all not lame. Being a medical provider myself, I like that his blog is research driven, always backing up is knowledge with facts. Very Smart, leads active lifestyle, seeks longevity medicine, biohacker, and simply a “cool” person.